Enjoy the perfect country break…in our Self Catering Holiday Cottages in Worcestershire. For up to ten guests (and the dog!) 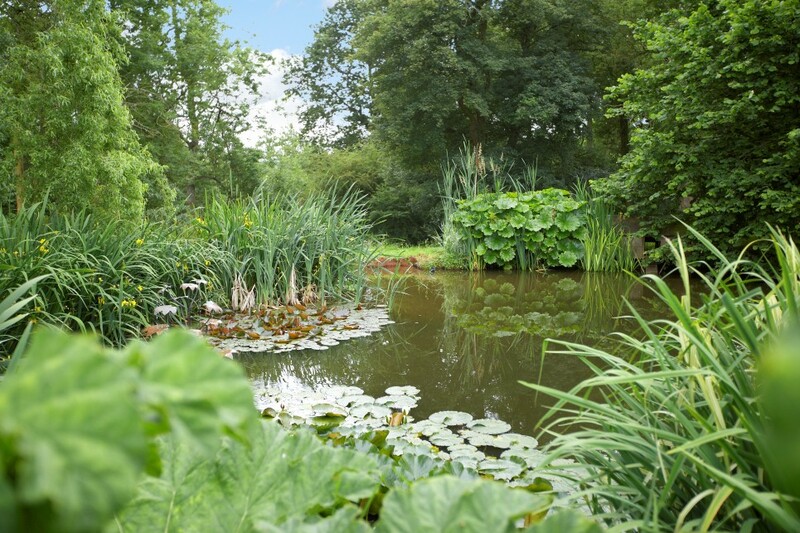 in accommodation that we believe provides home-from-home standards of quality and acres of outdoor space (including two acres of garden and two acres of ancient woodland). All set in tranquil and unspoilt UK countryside of the Worcestershire, Herefordshire and South Shropshire borders. And yet we are no more than three hours motorway driving from the major cities in England (UK). 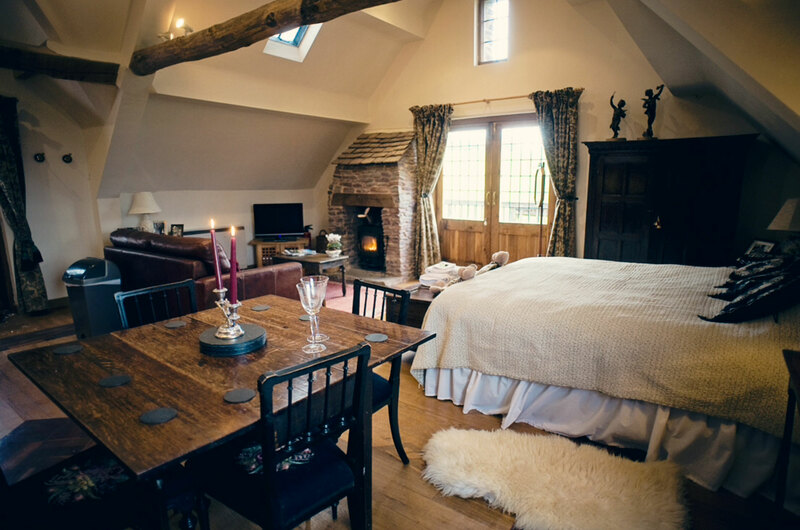 And there is plenty to do within easy reach – the Medieval Ludlow overlooking the River Teme in Shropshire is a gastronomic epicentre hosting many festivals, of particular note is the internationally renowned yearly food festival held in the castle grounds. Hay-on-Wye, the town of legendary bookshops and literary festivals, Hereford Catheral, houses a chained library the Mappa Mundi; a geographical world map drawn on carved skin around 1300A.D. The Cathedral has a music tradition and the three choirs festival every year, Leominster is full of small antique shops, Herefordshire’s famous black and white trial on the Welsh Marches close to the border of Wales it is surrounded by beautiful rural countryside including Offa’s Dyke and the Golden Valley. The Brecon Beacons National Park and black mountains. West Midlands Safari Park, the Severn Valley Railway, Eastnor Castle and much more (have a look at Things to Do).